Not sure what to do this weekend? 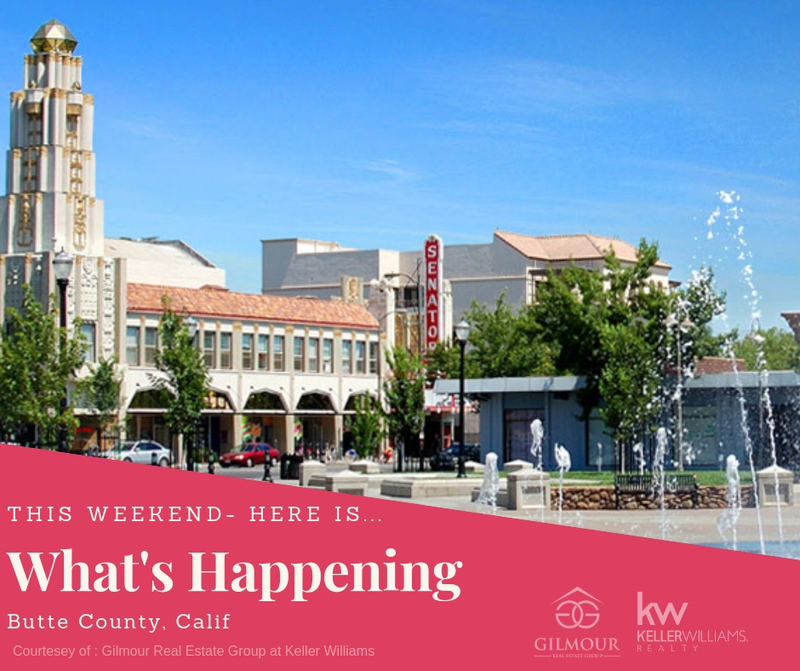 Here's whats happening in Butte County! Come out and join us! Are you looking for something to do this weekend? Don't let the rain keep you trapped inside! Here are a few fun things to do this weekend- dancing, theater, drinks, meet new people and have fun! 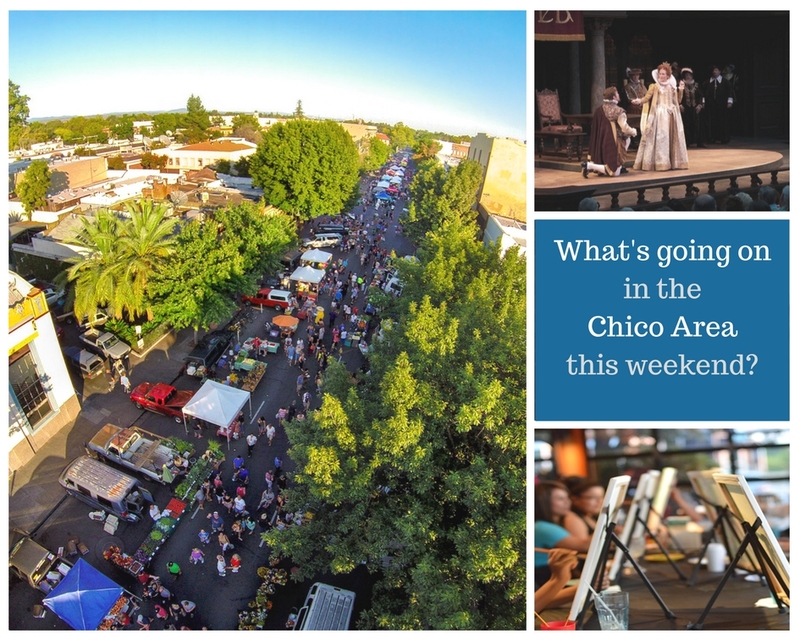 Looking for something to do this weekend in Butte County? Here is your guide to events in the area!